- A photographer that will help you relax and crack a few jokes along the way. - A photographer that will make you feel comfortable and confident in front of the camera. - A photographer that is a people person, and will get a smile from your guests, even grumpy Aunt Mildred (we love you, Aunt Mildred). - A photographer that likes taking formal, candid, artistic, and creative photos. 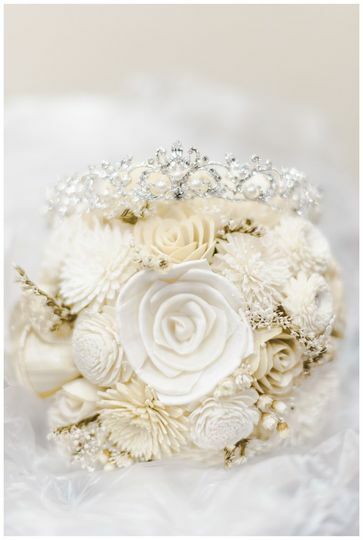 - A photographer with different package options and an easy online process for booking your big day. 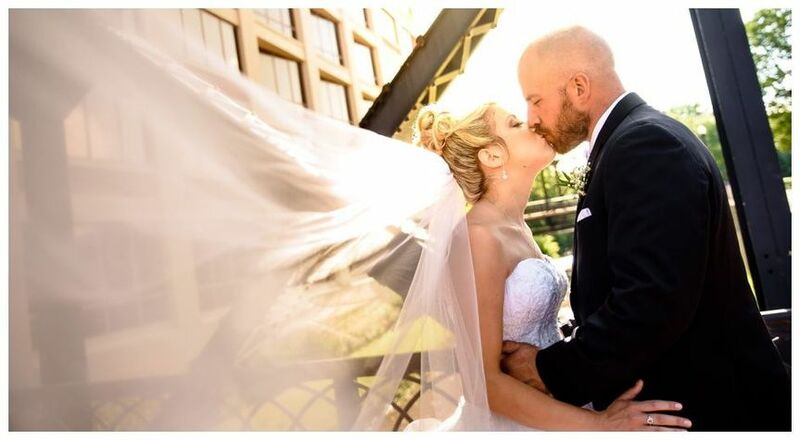 - A photographer with lots of wedding day experience. 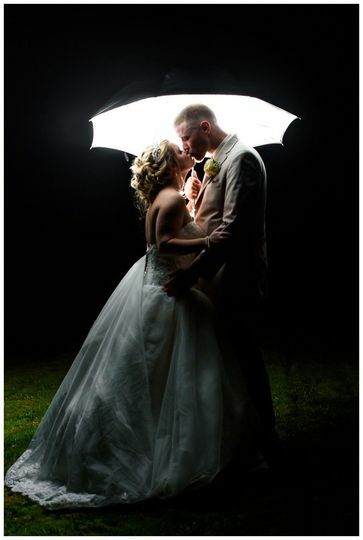 - Comfortable and confident shooting in all lighting conditions. 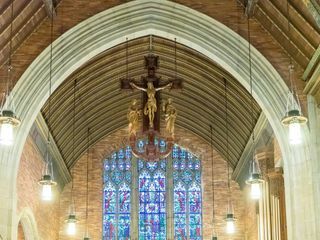 JC Young Photography is a professional photography company based in Syracuse, New York. 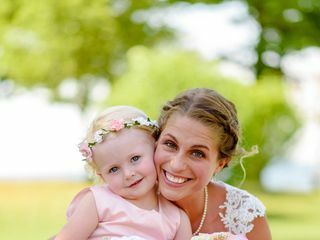 Having shot pover 100 weddings, JC Young Photography has been part of the wedding industry for seven years, and offers services throughout the local area, including Syracuse, Central New York, the Finger Lakes, and Upstate New York. 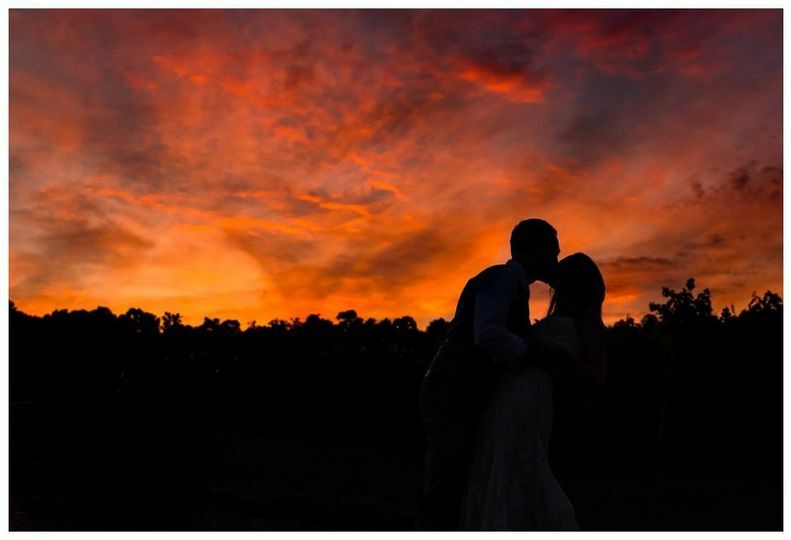 Joanna Young, the owner and photographer, specializes in portrait and wedding photography with a focus on natural, contemporary, traditional, and photojournalistic styles. Joanna was absolutely phenomenal to work with and I am convinced she is a superhero. My walls and shelves and office at work are covered with photos from my wedding day because there are literally hundreds I can't get enough of! 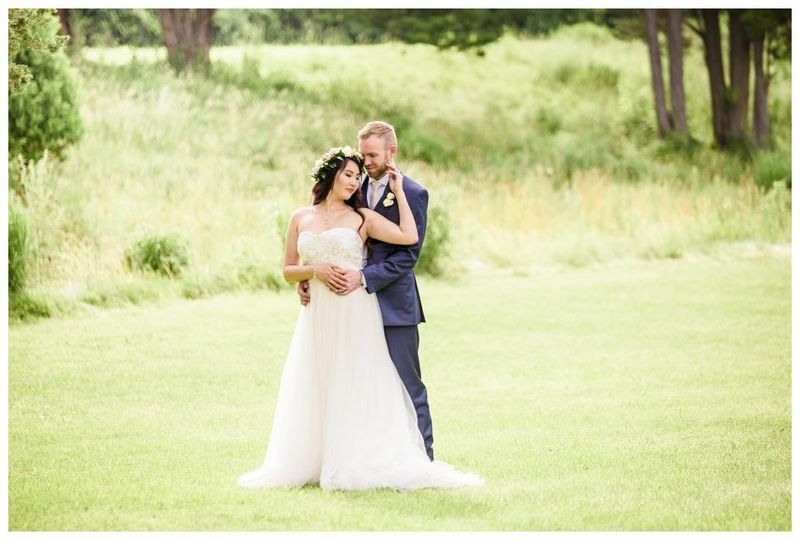 Joanna instantly felt like an old friend, even from our first email communications, and the feeling continued throughout my wedding day, which was an incredible comfort. She helped everything go smoothly throughout a church ceremony, an outdoor ceremony, and several other small events we were scrambling to fit in. She ran around to make sure she was always in the right place at the right time to capture some of the most important memories of our lives in the most beautiful way. My husband hates having his photo taken and always puts up a big fight, but even he had so much fun with Joanna that he didn't mind the pictures at all! She worked her magic on everyone and has the patience of a saint. As if that wasn't enough, Joanna sent my husband and I the most incredibly sweet and thoughtful package in the mail to congratulate us and share some photos after the wedding. She is one of the most genuinely kind and likable people I have ever met, and is an amazingly gifted photographer. 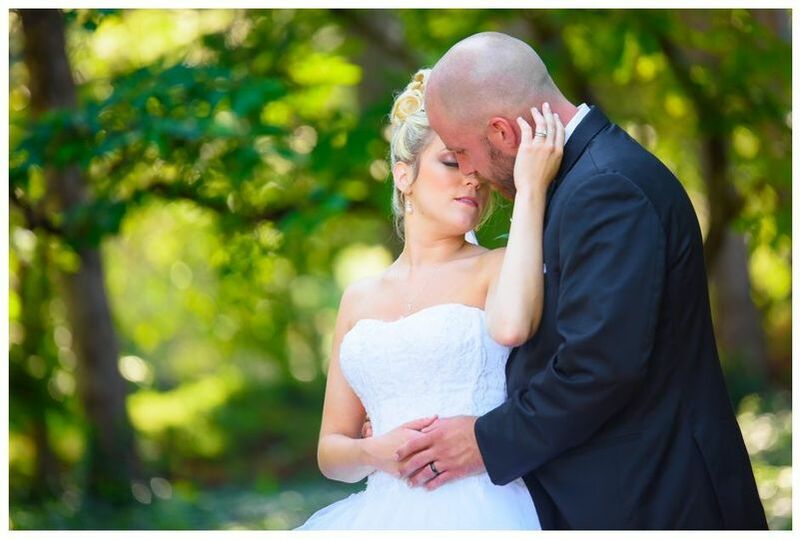 You will not regret hiring JC Young Photography to capture your own beautiful moments you will cherish forever! Joanna was absolutely amazing to us. From meeting her, to traveling with us to a special location for our engagement pictures to our perfect weddig day. She was there for us not only for photography but to help with little odds and ends. 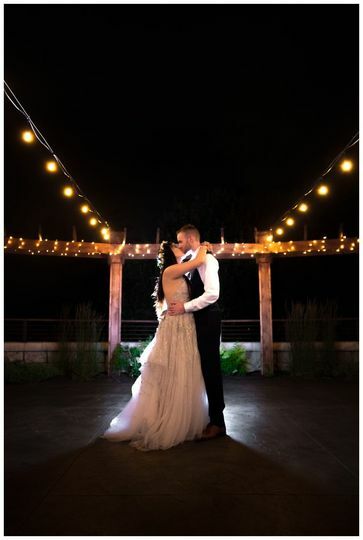 She went above and beyond to get what I believe are some other the greatest photos! Joanna and her co-photographer Emma photographed our wedding in Syracuse and they exceeded our expectations. 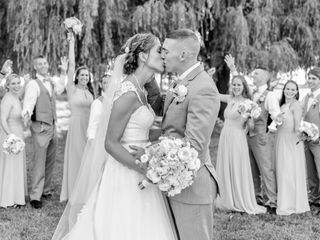 The quality of the photos and the natural emotional moments they captured are something we will be able to look back on and remember for the rest of our married life together. 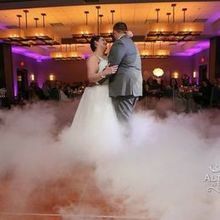 Not to mention, Joanna will go above and beyond to capture precious moments of you and your new spouse/fiance. 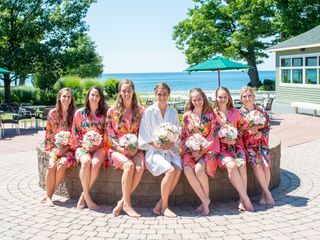 They had fun with our bridal party and always kept us laughing and smiling. They were so flexible with our schedule and got so many nice shots even though we were on a bit of a time crunch from the ceremony to reception. 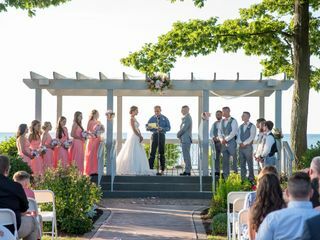 We had a large wedding party and they were still able to capture all of our special moments. 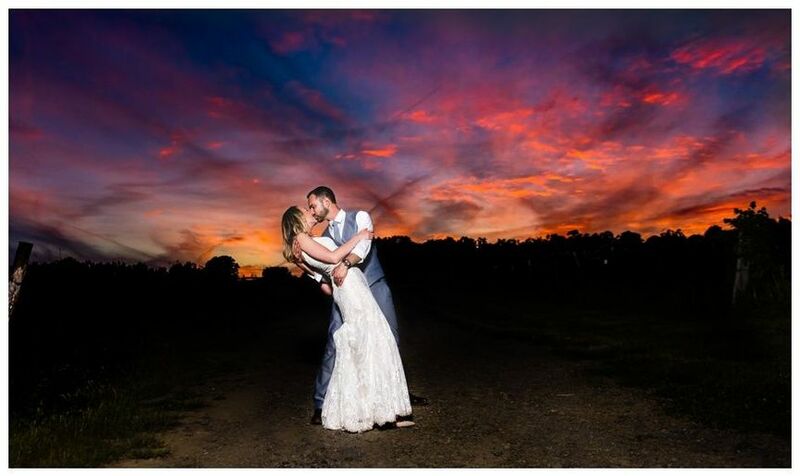 JC young photography is wonderful and will give you all the best memories of your special day!! 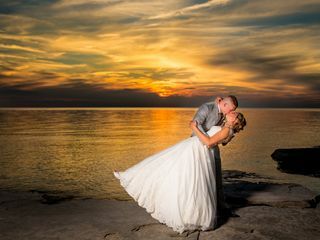 JC Young Photography works carefully and diligently to ensure beautiful moments are captured in time. 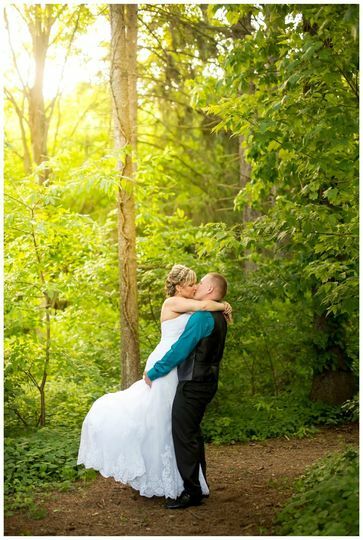 Their flexibility and creativity allows them to truly bring out a couple&apos;s personality in every photo!